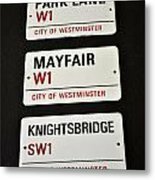 There are no comments for City Of Westminster. Click here to post the first comment. 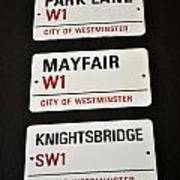 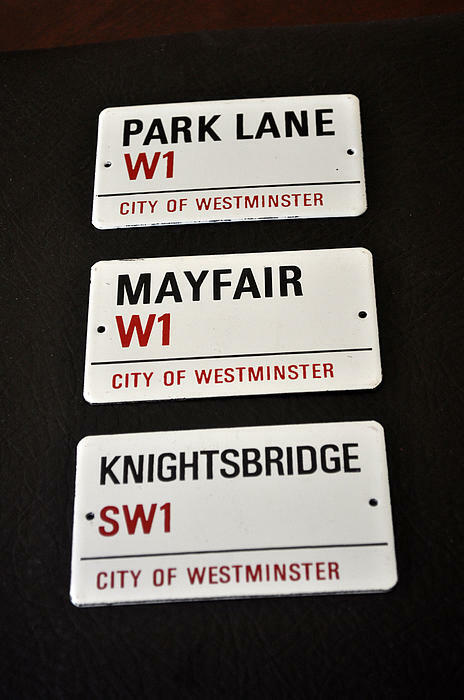 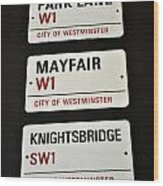 CITY OF WESTMINSTER SIGNS, PARK LANE, MAYFAIR AND KNIGHTSBRIDGE.